The first organization operated through the HELP Program (Home, Education, livelihood program). It was called Centro Campesino de Salud. 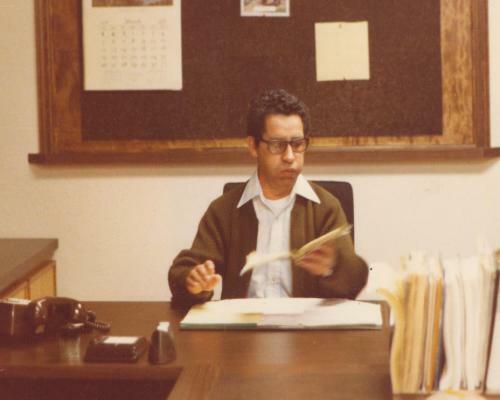 Mardoqueo Chacon, the original executive director utilized his used car as his office. 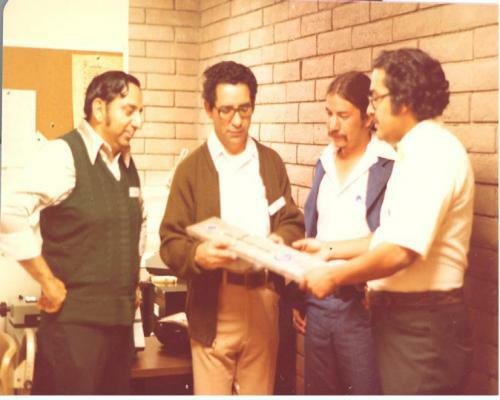 In 1972, after spinning off from HELP, our organization was incorporated. 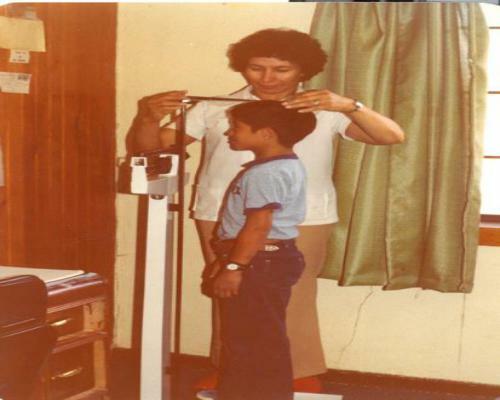 Our first medical clinics were located in Española, Las Vegas, Wagon Mound, Peñasco and San Miguel. Española Dental Clinic opened as did Family Planning in a separate trailer with a goal to reduce teen pregnancy rates. Federal cuts in the 1980’s closed the Dental Clinic and Family Planning. 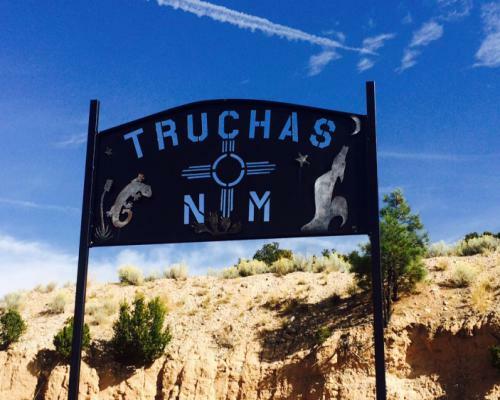 The organization went through a period of survival and was renamed Health Centers of Northern New Mexico in 1986. Federal support renewed with FQHC status, 330 grants and State funding through RPHCA. 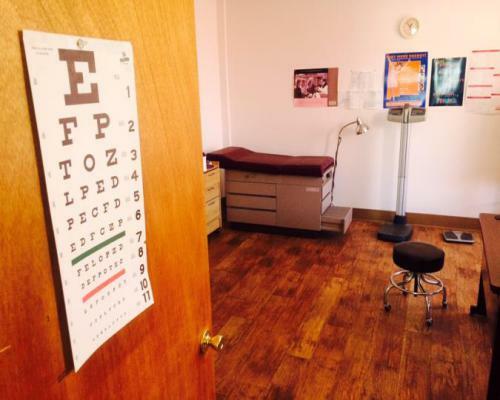 Rapid expansion takes place with Highlands Student Health Center opening in 1992 and Española School Based Clinic opening in 1994 with community controversy over family planning services. From 1994 – 2000 clinics were added in Springer, Chama (medical & dental), Española Bond, Peñasco (Medical remodel & Dental clinic), Embudo Medical, Roy Medical remodel, a Veteran’s Program, and Behavioral Health Program. 2000 – 2007 began with a period of crisis with large deficits and an Executive Director resigning, and ended with 6 years of clean audits, stronger financials, and several key positions created, including Chief Operating Officer and Chief Quality Officer. Las Vegas Dental Clinic opened in 2002. The Las Vegas Medical remodel in the old Hospital began in 2005. In 2007, another name change for the organization occurred: EL CENTRO FAMILY HEALTH. 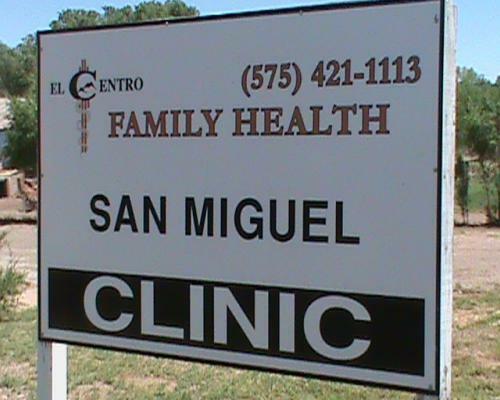 San Miguel Medical Clinic was opened in 2008 along with Española Dental Clinic. 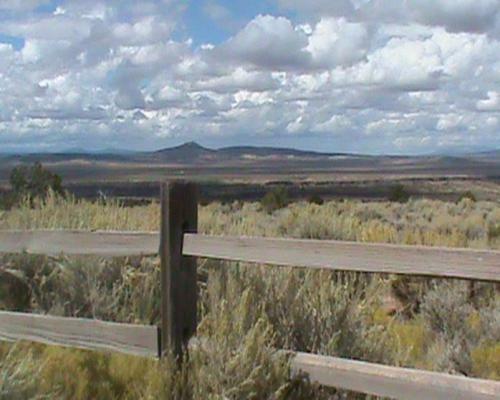 An exciting collaboration effort with Rio Arriba County and Public Health was completed in 2011 called Rio Arriba Health Commons. Medical and Behavioral Health services are provided adjacent to county and community programs and public health services. 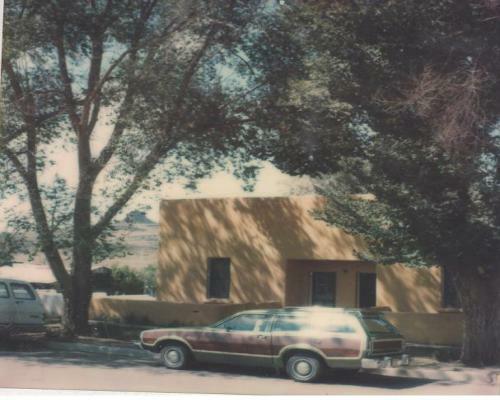 Remodel projects during this time included: Truchas Medical Clinic, Las Vegas Behavioral Health Clinic, & the Administration Building in Española. Five additional School Based Health Centers were opened in 2011, bringing a total of 8 SBHC. By 2014, we increased that number to 10 with the addition of Robertson High and Memorial Middle School in Las Vegas. 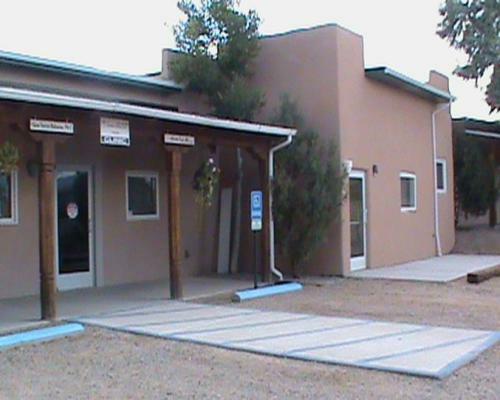 A dream of our founder Mr. Chacon, the Taos Medical Clinic, underwent a significant expansion in 2015, and now serves as our 3rd Regional Administration Center. 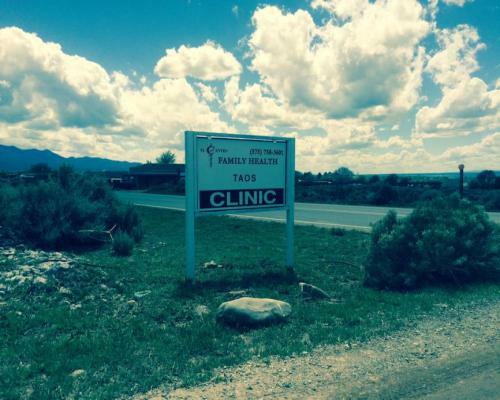 Now covering over 22,000 square miles and reaching 7 counties in northern New Mexico through services at 27 clinics – seeing nearly 19,000 patients through over 84,000 visits. ECFH will see anyone regardless of ability to pay including: Medicaid, Medicare, Private Insurance and Self Pay with discounted services for those who qualify. If you have any questions regarding our organization or the services we provide, we invite you to contact us at 800-284-7284 today. 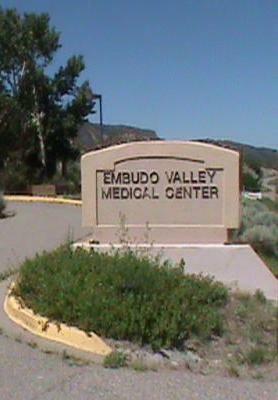 El Centro Family Health, a network of medical and behavioral care clinics, dental clinics, and school-based health centers serving patients across the Espanola, Las Vegas, & Taos regions including Penasco, Truchas, Coyote, Embudo, San Miguel, Anton Chico, Springer, Wagon Mound, Roy, and other rural New Mexico communities.